 Stay up to date on what's happening in the Wolves Unleashed world. Interviews, Screenings, and more. 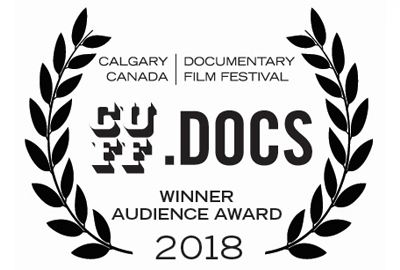 Against All Odds Receives 4 new accolades. 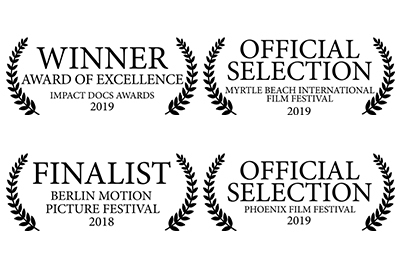 Wolves Unleashed - Against All Odds has started off 2019 with 4 new accolades including 2 official selections and A win at the Impact Docs Awards. The Reviews are in, and people are loving "Wolves Unleashed". 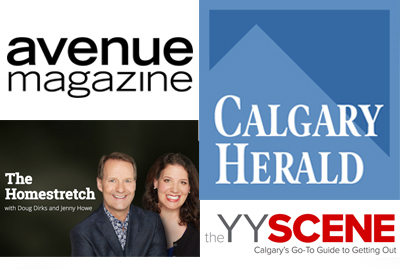 Click the link below to read and listen to reviews from Calgarymovies.com, The Homstretch, The Calgary Herald, and more! 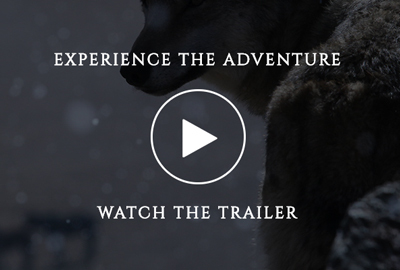 We are happy to announce that the trailer for Wolves Unleashed - Against All Odds is here! Trailer Coming Friday May 11th! 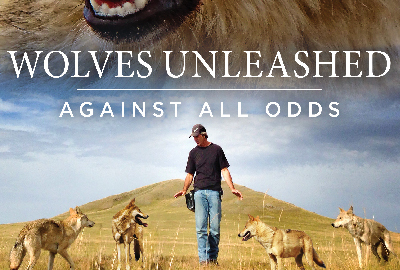 The trailer Wolves Unleashed - Against All Odds is coming soon!